Cavite Vice Governor Jolo Revilla tries to commit suicide? 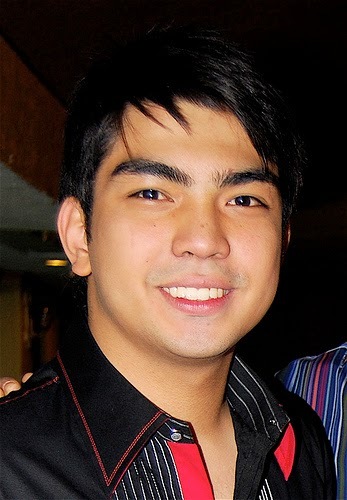 MANILA, Philippines - Reliable source says Cavite Vice Governor Jolo Revilla, son of detained senator Ramon Revilla Jr. tried to commit suicide on Saturday, February 28, 2015. A report from Southern Luzon Inquirer correspondent Maricar Cinco has confirmed on Twitter few hours after the news broke on social media that Jolo Revilla was rushed to the hospital. Sources said that Revilla is currently "in stable condition" and "will survive." He is currently being treated at the Asian Hospital and Medical Center in Muntinlupa City. “He sustained a gun shot that went through his upper right chest. I don’t know how it happened,” Cavite Gov. Juanito Vicor Remulla told Inquirer. Fortun said Revilla will have to stay in the hospital for the next 48 to 72 hours. Solis added in an interview on dzBB that "sad to say," the gunshot wound appears to be self-inflicted. She also said that his rumored girlfriend Jodi Sta Maria quickly rushed to the hospital to be with Revilla.